RICHMOND, VA – Brian P. Brown, a Mechanicsville resident and marketing professor in the VCU School of Business, has been selected for an opportunity to win $2,500 on Saturday, April 13, as the Dash for the Cash participant at the 2019 Ukrop’s Monument Avenue 10k presented by Kroger. Brown was chosen at random from over 15,000 people who were registered for the Ukrop’s Monument Avenue 10k as of the February 1 contest deadline. Based on the predicted time he listed on his race entry form and his past performance in the event, he will be given a roughly two-mile head start on the course and will attempt to cross the finish line before any of the other athletes running in the full 10k (6.2 miles). If he does outrun the rest of the field to the finish line, he will win the $2,500 cash prize. If another runner finishes first, the $2,500 will be donated to the VCU Massey Cancer Center, an official event charity. 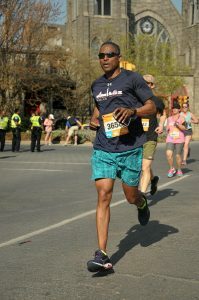 Brown first participated in the Ukrop’s Monument Avenue 10k in 2012, after moving to Richmond the previous year, and this will be the sixth time he’s taken part. “I’ve enjoyed every one,” Brown said of his 10k race experiences. 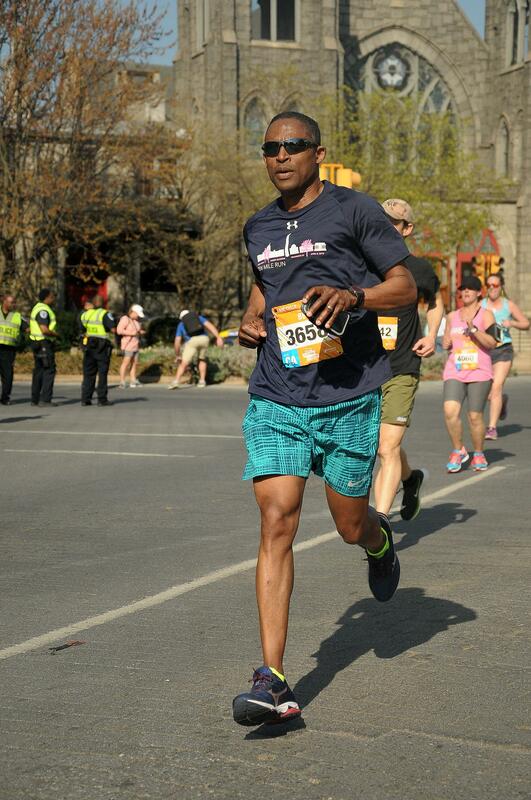 “The crowd is amazing, I always run into a few friends, the bands jam, and there’s just a lot of energy and enthusiasm.” In addition to the 10k, Brown has taken part in a number of half marathons, including the Markel Richmond Half Marathon, and also enjoys trail running. Registration is still open for the 2019 Ukrop’s Monument Avenue 10k presented by Kroger and the Virginia529 Kids Run, both taking place on April 13. More information is available at www.sportsbackers.org.